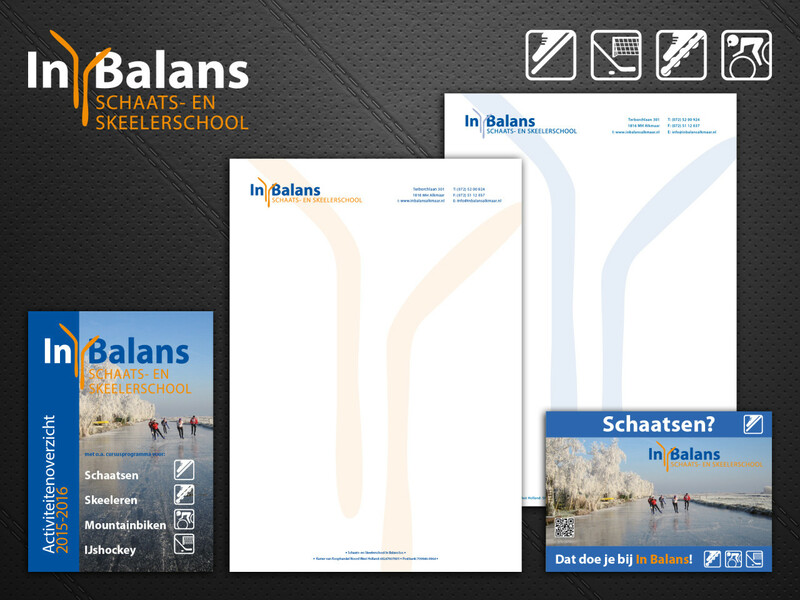 Total concept in design, branding and support for a Dutch Skating School In Balans. From corporate indentity to narrowcasting, from webdesign to branding: all communication actions are being supported in every way. Full Service by Artexion. We are a creative agency. We are passionate with design, color, photography, music, video and other creative things. © 2016 All rights reserved. 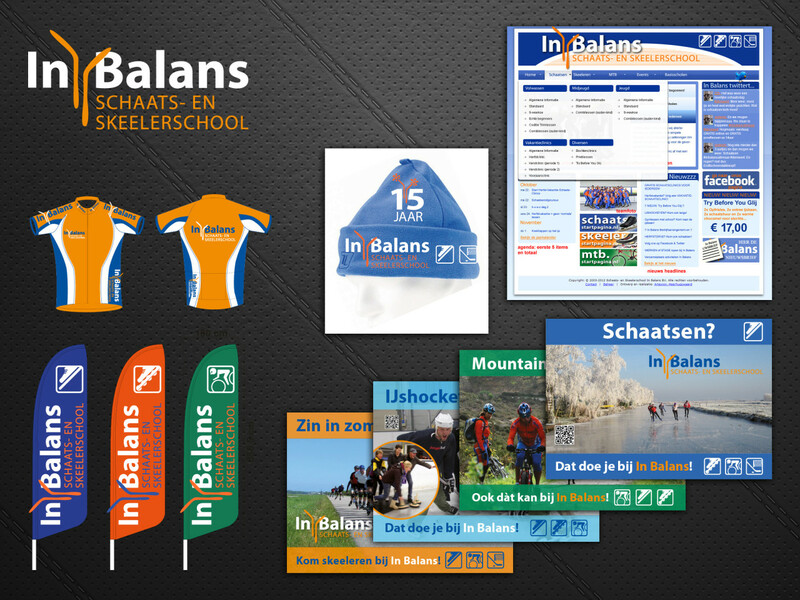 Design Artexion | Alldesigns.